Now, if you haven’t been to many social functions or special occasions in the last few years, you may be wondering what all the fuss is about. You may be thinking that hog roast is nothing new and has been around for decades. Well, you are right, but hog roast has not been very popular as a catering solution until the last few years, but it is certainly making up for lost time. 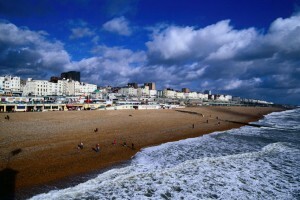 Wherever you go in the area you are almost sure to hear about hog roast Hove events taking place. Hog roast seems to have captured the public’s imagination and is fast transforming special events and parties the length and breadth of the United Kingdom. So why is this the case? Well, hog roast hire Hove caterers really know how to get the best out of a pig! On the face of it, hog roast may not sound like the ideal catering food but the reality is very different. You would think that hog roast had been invented for just such events as big birthday get togethers, Christenings and corporate functions. It really is the ultimate in party and special occasion food and put all the usual catering suspects to shame. Hog roast is a full on taste that is really wholesome, hearty and addictive. It really is a brilliant food to serve at any major event. So, are you thinking of organising a big event soon? Maybe you are planning a special occasion and are in the early stages of sorting out the catering for it? 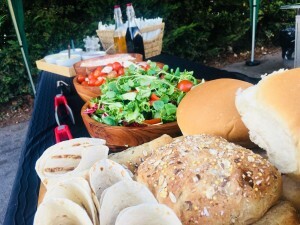 If so, you may just want to look at all the pros – and more pros – of making it a hog roast Hove occasion because I think it is safe to say that you won’t get the quality, taste or versatility you get with hog roast from anything else! A lofty claim, yes, but full justified. You see hog roast really can adapt to any sort of event. There’s a lot more to hog roast than meets the eye. Hog roast for a Hove corporate function may sound a little wrong at first. After all, you may have important business guests joining you and you may be a little worried that hog roast may not send out quite the message that you want. You may think something formal in style would be a much better bet than hog roast rolls, and you would be quite right. Well, hog roast has a solution and it is a very pleasant one. 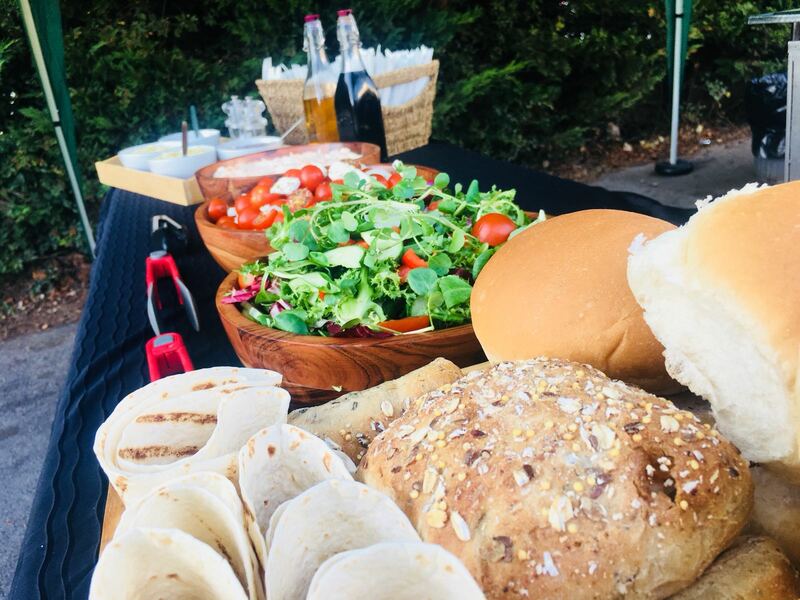 Hog roast is not just your meat on rolls solution, it can turn in a very respectable performance as a distinguished, civilised formal meal too, all with a little help from the hog roast chef. With some very professional carving and the addition of delicious vegetables, potatoes and incredible crackling, you have a totally superb gourmet hog roast dinner. This really is a special plate of food that would not look out of place in any top Hove restaurant. And of course, it looks as superb as it tastes. So, if you do have an event lined up to keep the bosses happy, or maybe a wedding breakfast to arrange, do bear in mind hog roast is fantastic option for those smart events, too. 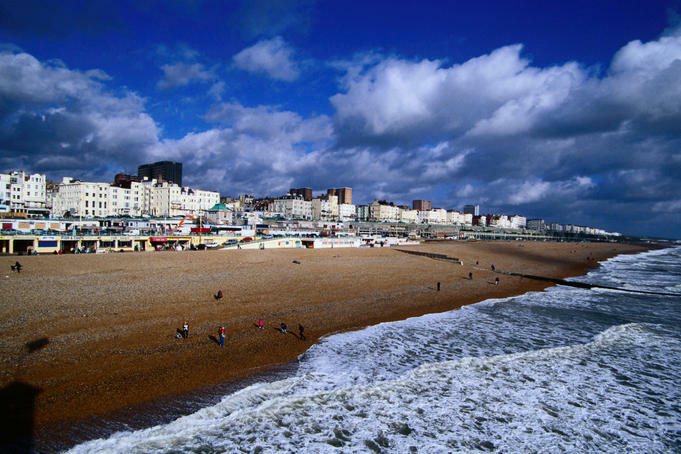 But whatever the occasion, all you really need to know is that hog roast is quite simply one of the best catering solutions for all your Hove events.